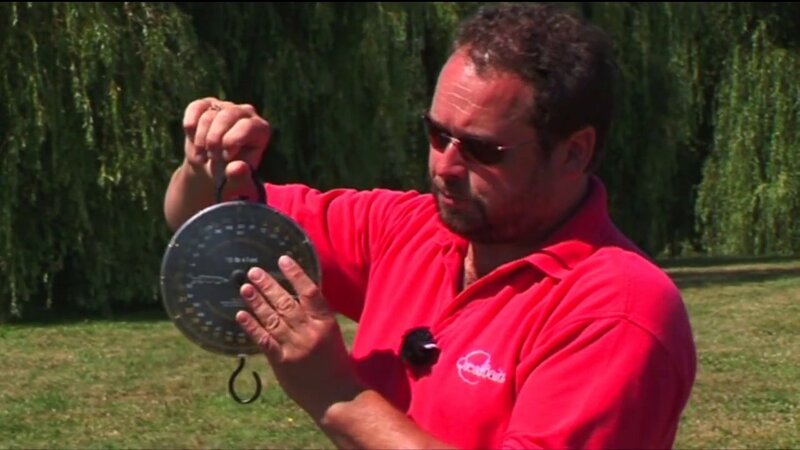 Shaun Harrison shows us how to weigh fish correctly. Quest carp fishing sessions 2008, part 1. Filmed at Malvoisine, France. Shaun Harrison demonstrates his winter tactics and manages a superb 20lb mirror. Advice on self photography and how to capture the one that didn’t get away. 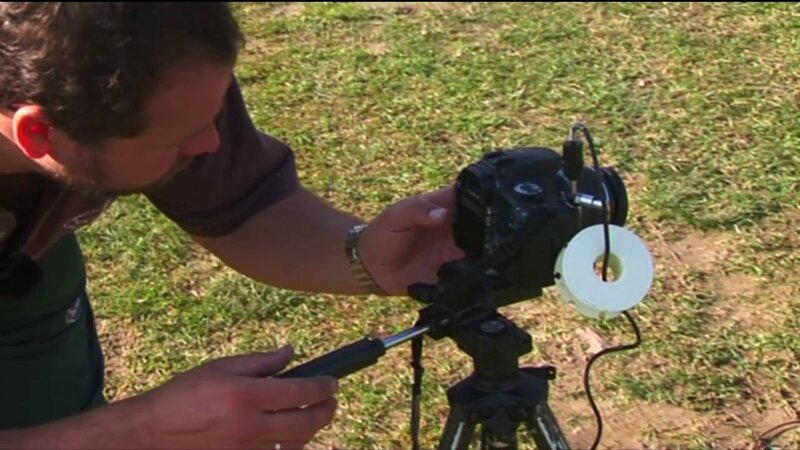 Shaun Harrison shows us how to use a combi rig to catch carp. Part 2 in which Shaun Harrison goes fishing in France and lands a great 54lb mirror carp. Shaun Harrison goes fishing in France and catches a fabulous 54lb 4oz mirror. 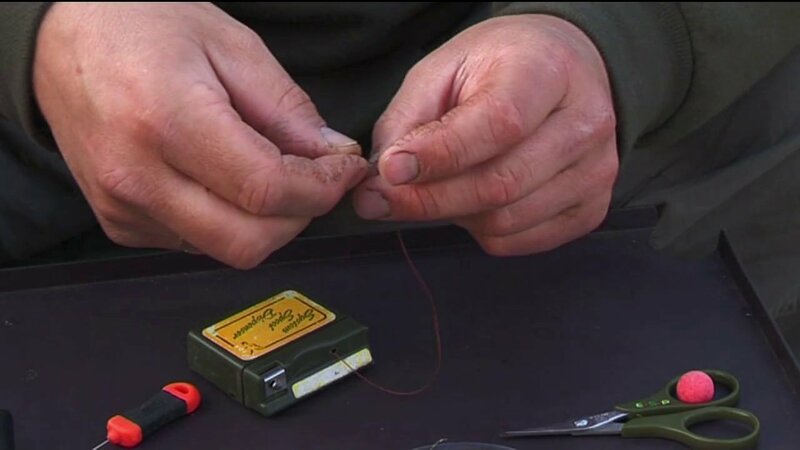 Shaun Harrison shows us how to use a PVA rig to catch carp. Shaun Harrison goes carp fishing for a few hours on the Old Oaks lake in France.